Word Bits is a great game. It is easy to understand and fun for all the family! 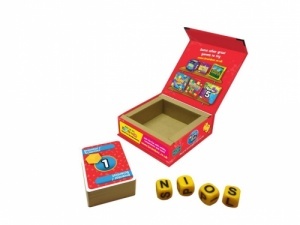 In this exciting game you simply draw a Category card and roll the letter dice provided. Think Fast! 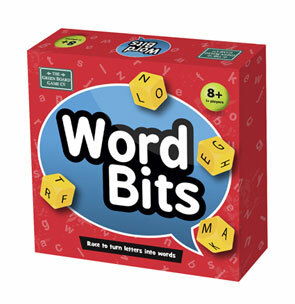 The first player to call out a word that contains all of the letters on the dice wins the card. The player with the most cards at the end of the game wins! 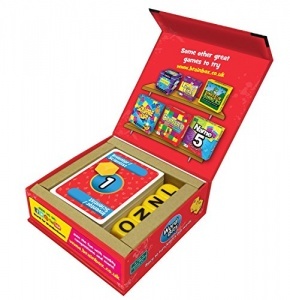 - Encourages observation skills and quick reactions. - Quick and easy to understand.